About tree of life: You can read more about the title of this blog here. 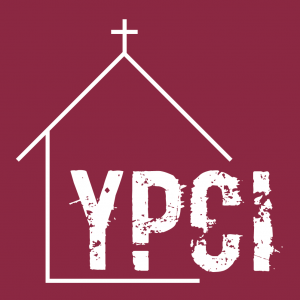 This blog is a place for exploring, testing and articulating a vocational understanding of youth and a public understanding of church. Both of which are necessary if we are to engage our youth in meaningful and effective discipleship. About the author: Jeremy is a religion/ youth ministry professor at Augsburg College in Minneapolis, MN. He is a commissioned Associate in Ministry in the Evangelical Lutheran Church of America. His current academic interests include articulating a vocational understanding of youth and a public understanding of church. He lives with his wife and two children in St. Paul, MN. Bluegrass music, strong coffee and huge pancakes are a few of his favorite things.